Now in its 11th year, we are delighted to announce that this year's Workplace Wellbeing and Stress Forum will be chaired by leading stress management and wellbeing expert Neil Shah. The annual Workplace Wellbeing and Stress Forum gathers the best wellbeing and HR specialists to inspire outstanding health focused programmes for organisations. Now in its 11th year, we are delighted to announce that this year, the forum will be chaired by leading stress management and wellbeing expert: Neil Shah. 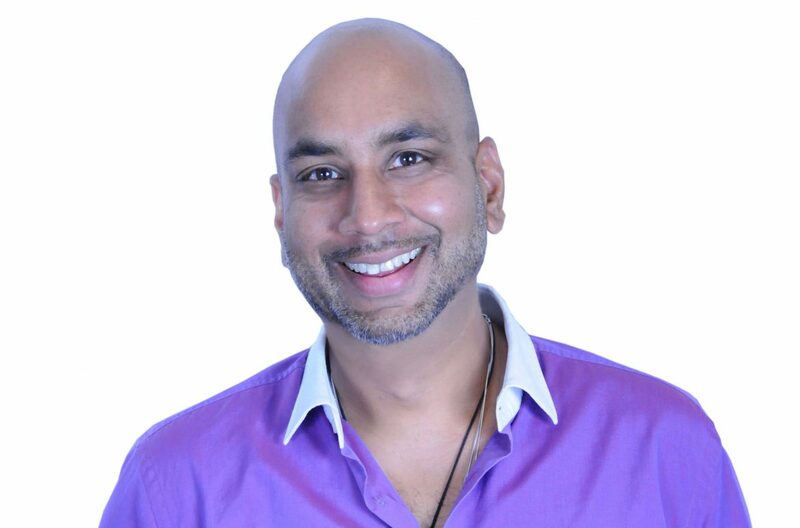 An engaging and inspiring motivational speaker and success coach, Neil is the founder and Director of the Stress Management Society, a leading international authority on stress management and wellbeing issues. Recently voted #22 in the list of the world’s Top 30 NLP Professionals, and author of the Amazon #1 best seller ‘Introducing Neurolinguistic Programming: A Practical Guide’ and ‘The 10-Step Stress Solution’, Neil has extensive expertise in hypnotherapy, neuro-linguistic programming and strategies to promote wellbeing. He is a renowned media personality on the subject of stress, appearing as the featured stress expert on BBC Breakfast and BBC Five Live as well as writing regularly for newspapers and magazines including The Guardian, The Times, Men’s Health, Psychology’s Magazine, HR Magazine, Top Sante and the Huffington Post. While chairing the Workplace Wellbeing and Stress Forum this year, Neil will share some of his prolific knowledge of this area and provide a valuable insight to the benefits and positive effects of a well-designed wellbeing programme for your business. Find out more about the Forum and other exciting guests – or book your space – by clicking here.